Watch this video. It’s Pretty cool. After that, ditch all your possessions and wander the desert and mountains. Categories: Inspiration | Tags: boats, cycling, travel | Permalink. 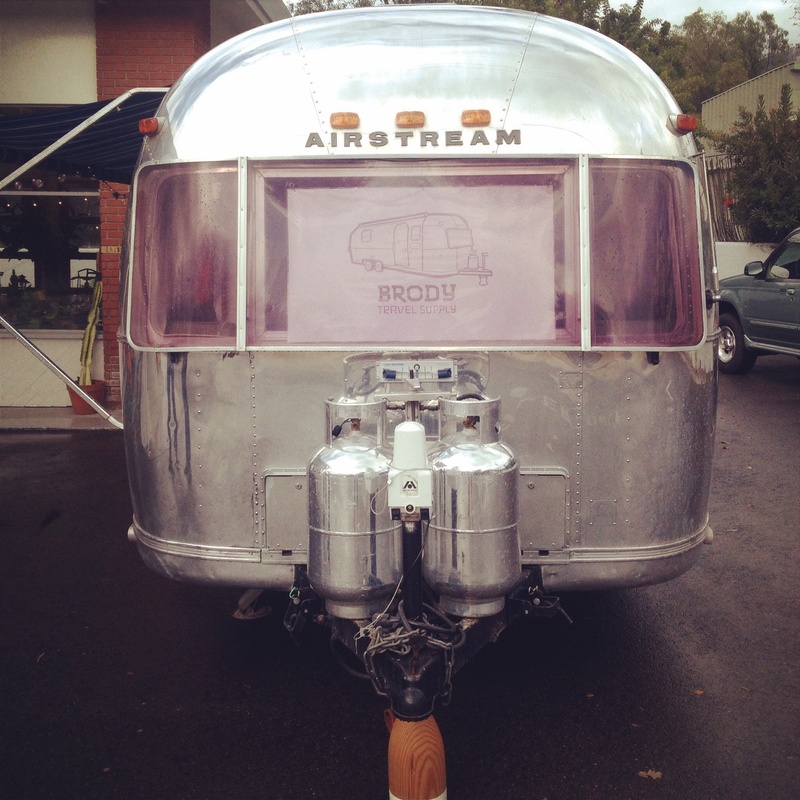 Categories: Inspiration, travel, vintage | Tags: Airstream, bicycle, cycling, vintage | Permalink.